The Little Cowboys and Cowgirls of the San Luis Valley chap up and give it a whirl on the Wooly Sheep. It's a fun family night, where the little ones get to show off what they've got. The Mutton Bustin starts at 7:00pm. 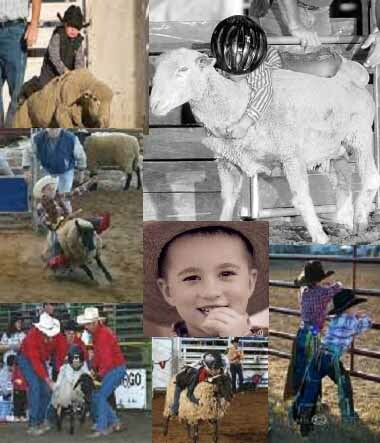 The Mutton Bustin is open to all kids ages 4-7.